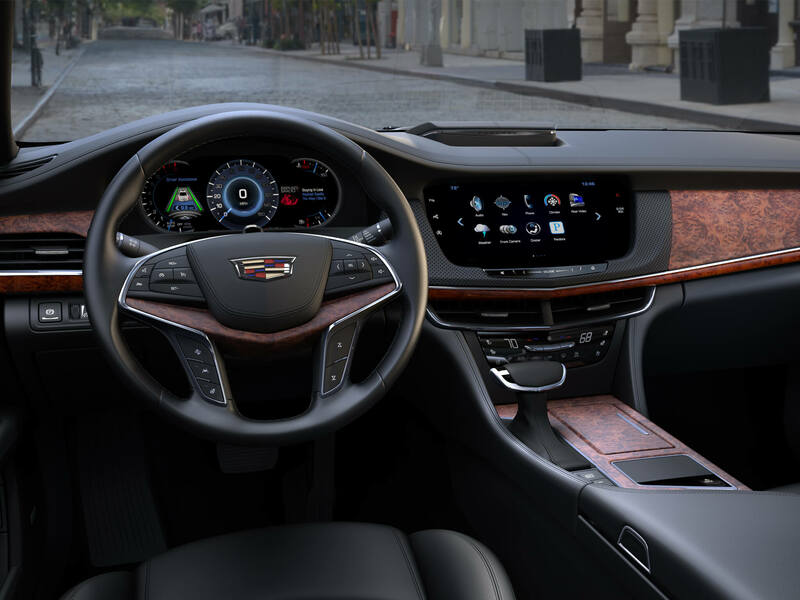 Cadillac is all geared up to launch the CT6 later this year, and it plans to cram the vehicle with innovative, proprietary technology like Super Cruise to help strengthen its allure. The CT6 will be the very first General Motors product to showcase Super Cruise– a revolutionary new semi-autonomous driving system– and, as such, many are curious to learn how it works and how it will differ from the competition. Cem Saraydar, Director of the Electrical and Control Systems Research Lab at GM, was at the Autonomous Car Conference in Detroit and he explained a little more about what we can expect behind the wheel. As the Saraydar explains, Super Cruise will differ from current semi-autonomous system because it will allow drivers to fully take their hands off the wheel, a feature currently not offered by companies like Mercedes-Benz. While Volvo already offers a hands-free driving mode that can be deployed in traffic, the Cadillac CT6 is set to be the very first vehicle capable of hands-free driving at highway speeds. Surely, the development of autonomous systems and other new vehicle technologies is bound to bring some interesting changes in the years and decades to come. And we can’t wait to see what’s next! to learn more about the first-ever 2016 Cadillac CT6.